Your Wedding Day is one of the most important days of your life which is something I completely understand. Your Makeup should be the next step up from your Day to Day look which is why it is so important to book a Professional Makeup Artist. I know what products to use to ensure everything lasts all day and most importantly photographs beautifully. My sole focus as a Makeup Artist is to make sure you look and feel as breathtakingly beautiful as you deserve. I understand how important it is to select a Makeup Artist that is right for you, you will find me approachable and friendly and I will do my upmost to ensure that you feel relaxed and at ease. Includes the Bride plus Two Bridal Party Members Makeup and is Inclusive of the Bridal Trial. Additional Bridal Party Members can be added to the day at £60.00 per person. *Trials for Bridesmaids and Mothers can be accommodated on the same date as your trial for an additional £50.00 per person. Strip lashes can be added to the booking for £10.00 per person. My minimum booking policy is the Bride plus Two. Wedding services can only be accommodated on weekends. I will travel to you and your bridal party at your chosen location for both the Trial and Wedding Day. The Bridal Trial is automatically included in my pricing as it is very important for both us that we meet and discuss your vision and how you would like to look and feel on your wedding day. A trial gives you the chance to meet me and get to know my personality and style first hand, I get to hear how you normally like to wear your makeup and what you have in mind for the wedding day. Together we come up with a look that reflects your personality and you as an individual but what also truly makes you look and feel beautiful. 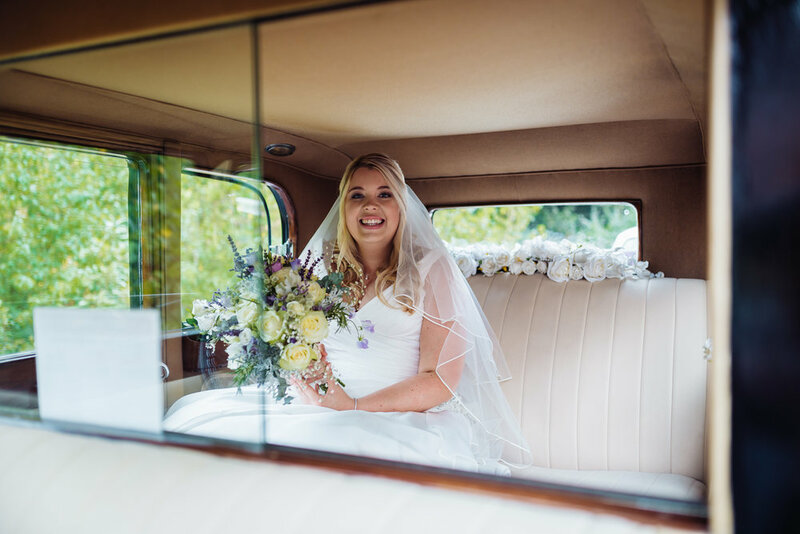 The trial tends to last up to 2 hours and is held at your chosen location on a Saturday or Sunday afternoon which will give you the opportunity to wear the makeup for rest of the day and evening so you can see how long it lasts and if you would like to make any changes for the Wedding Day. On the Wedding Day I will arrive 15 minutes before the agreed start time to set up and to ensure I am ready for the first member of the bridal party. In preparation for your day I will draw up a timetable and pass this to you ahead of the wedding day so all members of the bridal party know when their makeup start time is. Your makeup will be done second to last so your makeup is as fresh as it can be but so you also have plenty of time to get into your dress. Makeup for each member of the bridal party will take 45 minutes and yourself the Bride 1 hour. During the morning you will be treated to a relaxing Eye Soothing Mask to help you relax and feel pampered and to assist with any tired eyes. My aim will always be to have everyone ready 45 minutes to 1 Hour before you need to depart for the ceremony to give you plenty of time to get into your dress, have some photos taken and time to enjoy those last moments with your bridal party.